Although we are a relatively small firm we passionately believe that we punch above our weight in the quality and value of the services we provide. This belief is reflected in our commitment to contributing to our community by providing our expertise without charge to worthwhile causes and sponsoring a variety of community organisations and fundraising ventures. Our sponsorship is specifically targeted at organisations and individuals that we believe will make a difference. 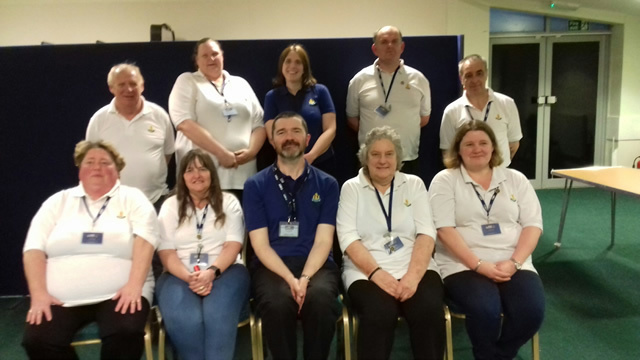 In 2018 we were delighted to help out the 1st Ollerton and Boughton Company Boys Bridgade with the provision of polo shirts. 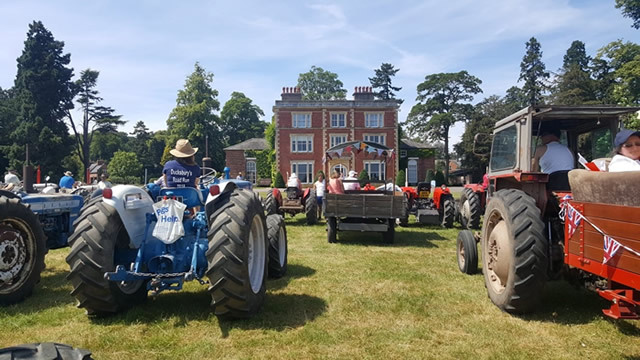 July 2018 we again sponsored the Michael Ducksbury charity road run which this year enjoyed a lunch break at Hexgreave Hall. 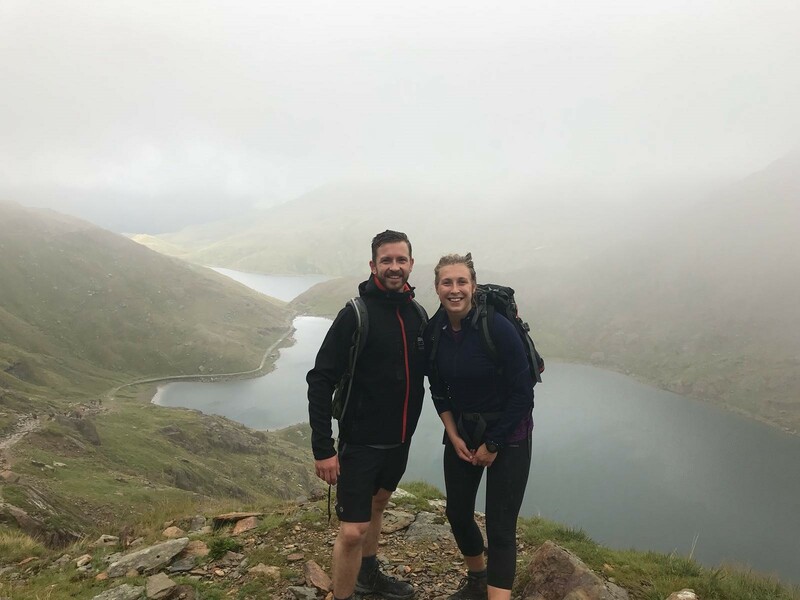 Naomi Macphail conquered the three highest mountains in Scotland and Wales (Ben Nevis, Scarfell Pike and Snowdon) in 24 hours in aid of Demelza Hospice Care for Children and we were delighted to give a little assistance with Naomi’s fundraising. 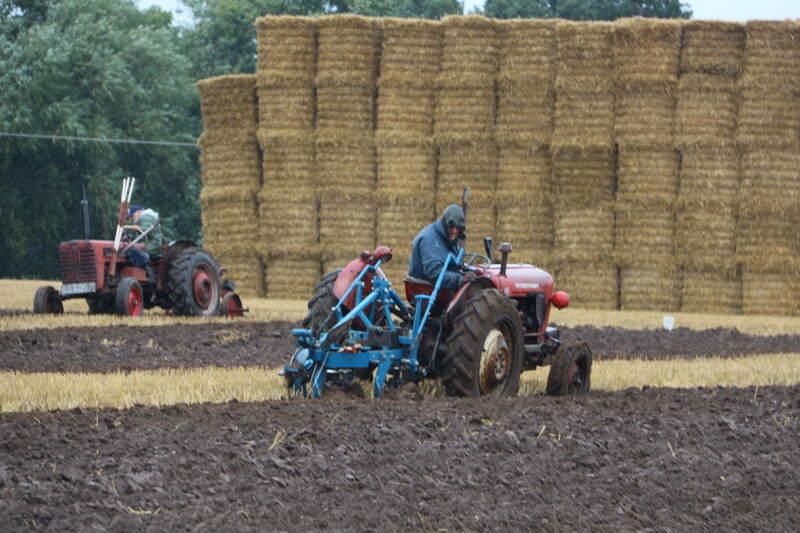 We took an advert in the programme to support the Notts Group of the National Vintage Tractor and Engine Club Working Weekend. The Professional Cricketers Association England Masters Team played a T20 game against Retford Cricket Club in aid of local charities. 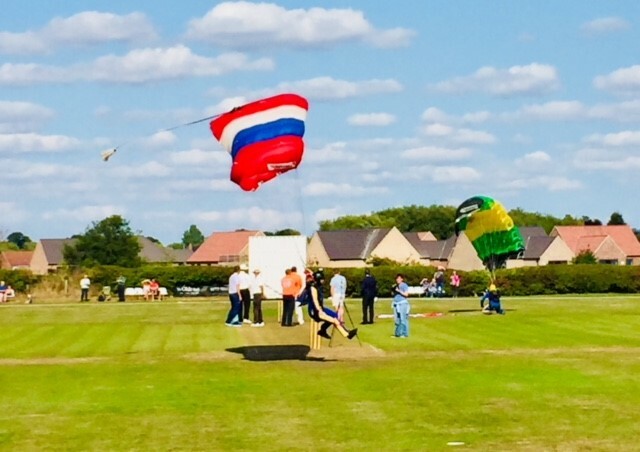 We sponsored the match ball which arrived in a somewhat spectacular fashion by parachute. We took an advert in the programme to support the Notts Group of the National Vintage Tractor and Engine Club Working Weekend..